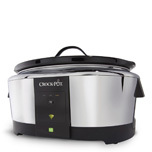 PLAYA VISTA, CA and BOCA RATON, FL – August 1, 2014 – Belkin International and Crock-Pot® today announced availability of the new Crock-Pot® Smart Slow Cooker enabled with WeMo. 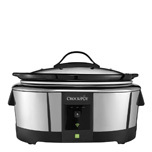 The first product stemming from a collaboration between Belkin and Jarden Consumer Solutions, the slow cooker features Belkin’s WeMo technology built-in and allows consumers to adjust, manage and monitor their slow cooker from anywhere using a smartphone or tablet. 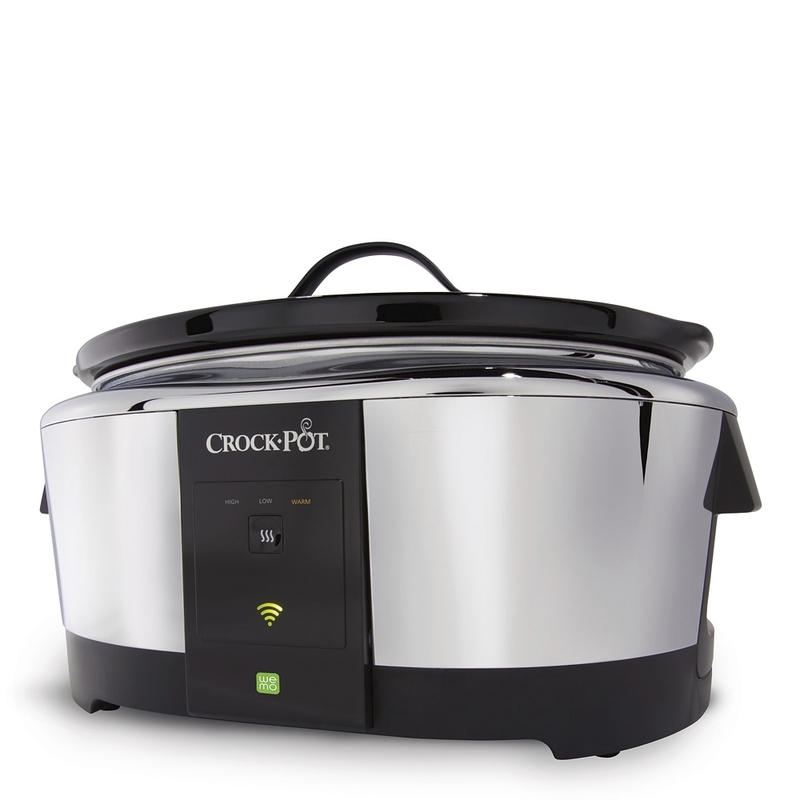 "Since the announcement of the Crock-Pot Smart Slow Cooker enabled with WeMo at the 2014 International CES back in January, we have seen enormous interest in the slow cooker and its potential to bring the Internet of Things to life for consumers," said Ohad Zeira, director of product management for WeMo. "Thanks to our collaboration with Jarden Consumer Solutions, we are expanding the realm of the connected home, allowing people new ways to interact with their kitchen that makes life easier and better." 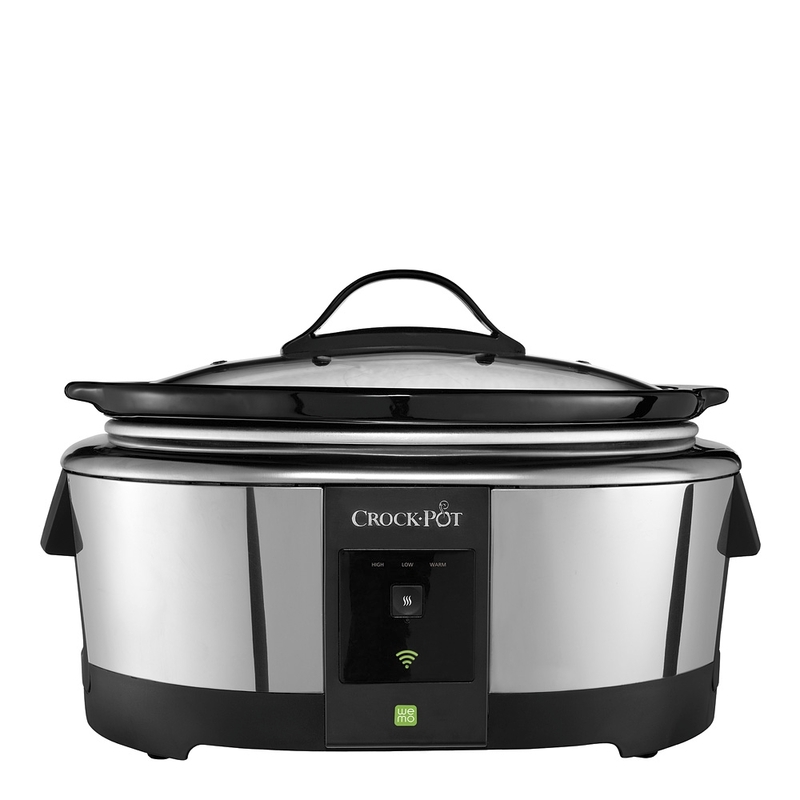 "Perfect for busy moms or anyone else with a hectic schedule, the large-capacity 6-quart Crock-Pot Smart Slow Cooker has the same handy features as a regular slow cooker, but the addition of WeMo ensures you always come home to a perfectly cooked meal, no matter how late you are," said Alejandro Peña, President JCS USA. 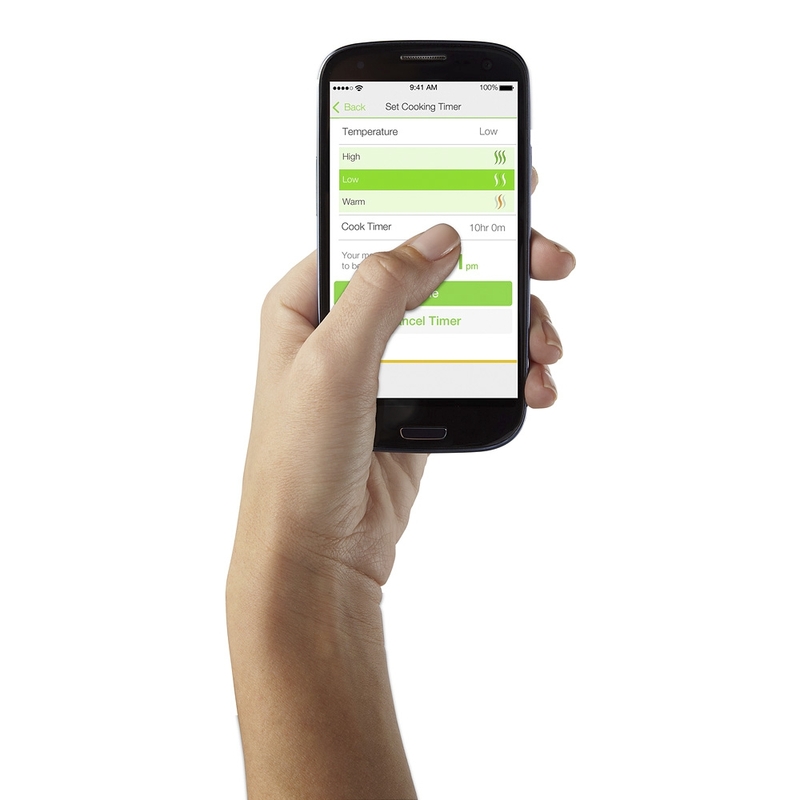 To learn more about WeMo, visit www.whatiswemo.com. Like us on Facebook at www.facebook.com/wemo , and follow us on Twitter at www.twitter.com/wemo.